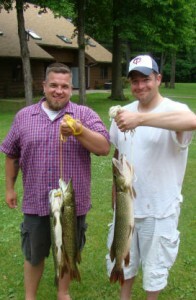 It is easy to get excited when planning your next and Best MN Fishing Trip or Vacation! Get The Net! 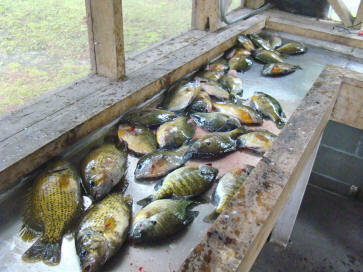 You have caught MN fishing fever! Welcome to Gull 4 Seasons Resort on famous Gull Lake! Let us share our love of fishing with you. From a fully guided fishing trip to a rest on the dock with a bobber and pole we will make it happen. Check out our Gull Lake resort and you will see why we are one of the best fishing resorts in Minnesota. 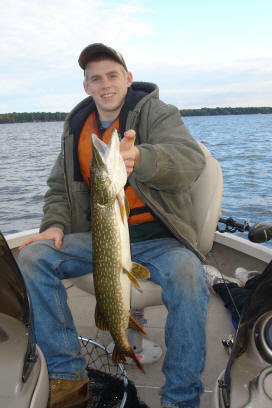 Gull Lake located in Cass and Crow Wing counties is truly one of Minnesota’s best fishing lakes consisting of nearly 10,000 acres of fishing opportunities. Our affordable family & fishing resort is located between Brainerd MN and Nisswa MN. 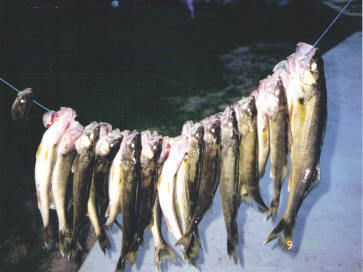 Excellent fishing abounds for Walleye Pike, Northern Pike, Bass, Bluegill, Sunfish, and Crappie. At Gull 4 Seasons Resort we have several boating options to get you on the water. Spend the day, morning, afternoon, or week on our 24 foot rental pontoon. It is safe and comfortable with a 15 person capacity. The Pontoon has built in cushioned seats, canopy and a 60 HP motor. Fish like a pro from our 16 foot Pro Fishing Boat rental. The boat is equipped with a 40 HP electric start motor, depth finder and swivel seats. 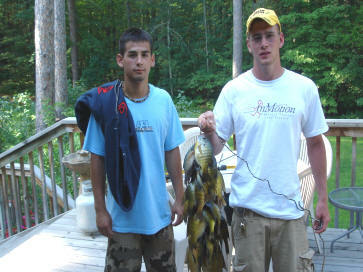 We will help you learn how to catch fish on Gull Lake. Enjoy a day or week of fishing the traditional way! We have 14 foot Lund fishing boat rentals with new Yamaha motors. These are truly an inexpensive way to explore Gull Lake! For those who prefer their own boat we are set up to take care of you! We offer gasoline (premium no ethanol) on Gull Lake at our marina. With 16 boat lifts available to raise your boat from the water, and electricity available for battery charging we are set up with the fisherman in mind! We are always happy to help you find the fish, whether this means marking a lake map or recommending a professional fishing guide. The Nisswa Area guides will take great care of you, picking you up on our dock, they will take you to where the action is hot and teach you how to get it done. Check the HOT SPOTS with GPS coordinates, then get on the waters of Gull Lake and let your love of fishing grow!! 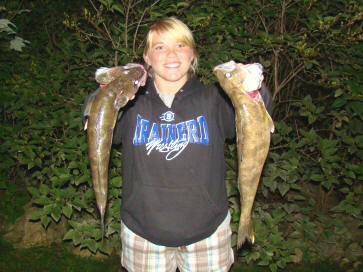 Bring the family for your best Minnesota Fishing Trip yet. Our Indoor, outdoor, and kiddie swimming pools will keep everybody happy! Family reunions are a hit with a fishing contest on Gull Lake. Check out our vacation cabin, condo and chalet rentals and you will find out why we are the best resort value in Minnesota!